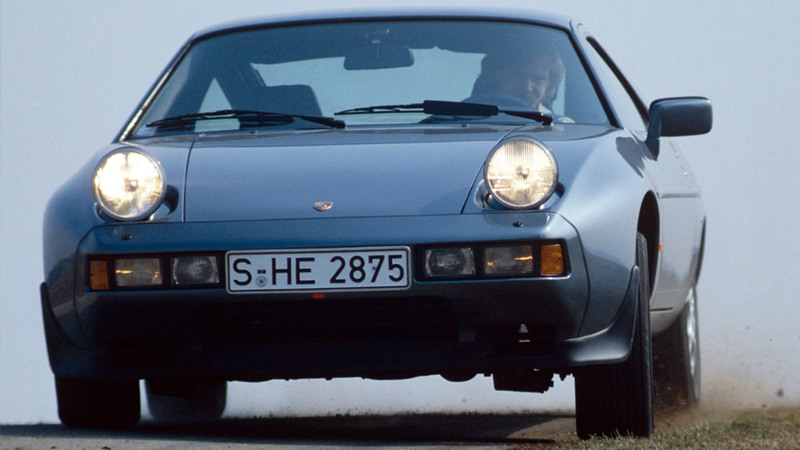 Porsche put at work all its resources to conceive and develop an outstanding car likely to replace the technically decaying 911. 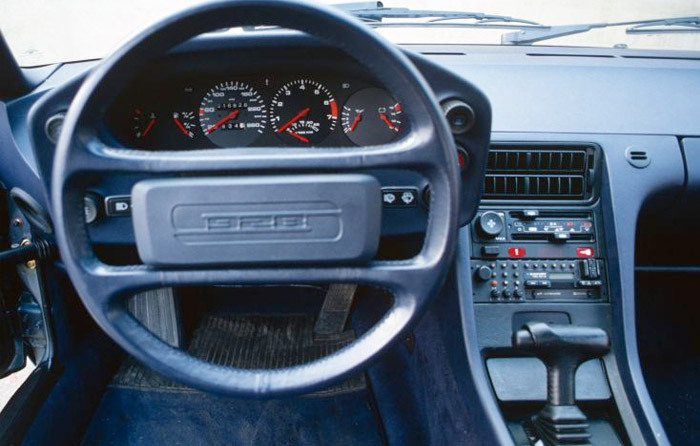 The obsolete points of the veteran were overcome with a front engine, water cooling, noise suppression, good weight balance and a road attitude that made fast driving much easier and more predictable. 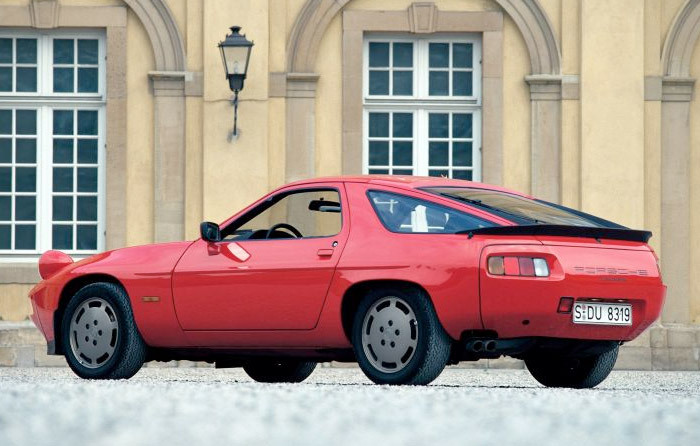 The aluminum 4.5 liter V8 was also smooth, torquey and fuel efficient. 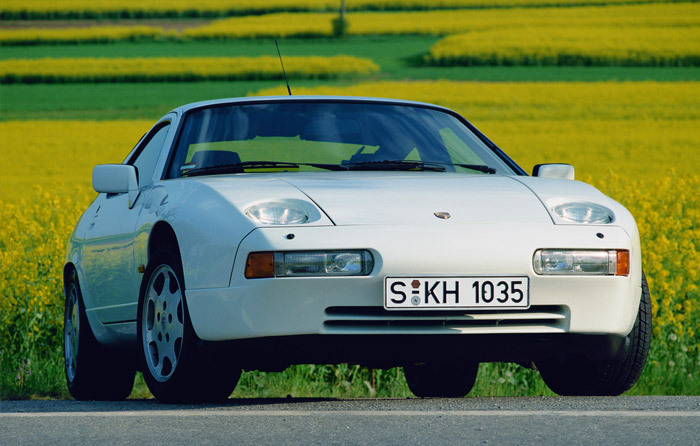 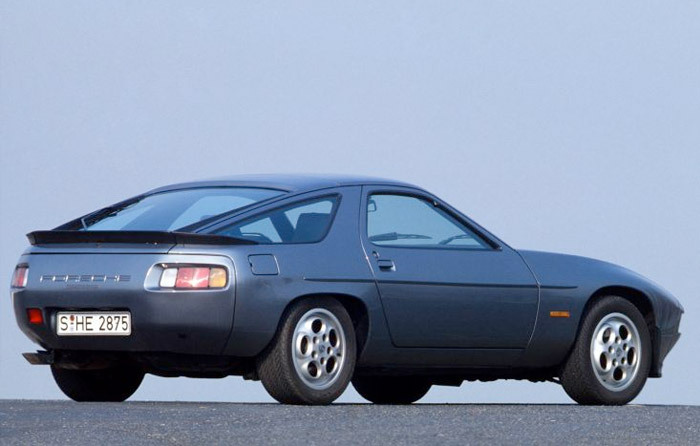 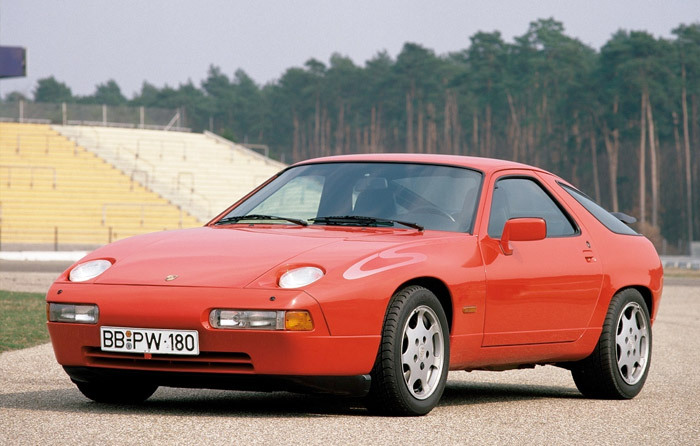 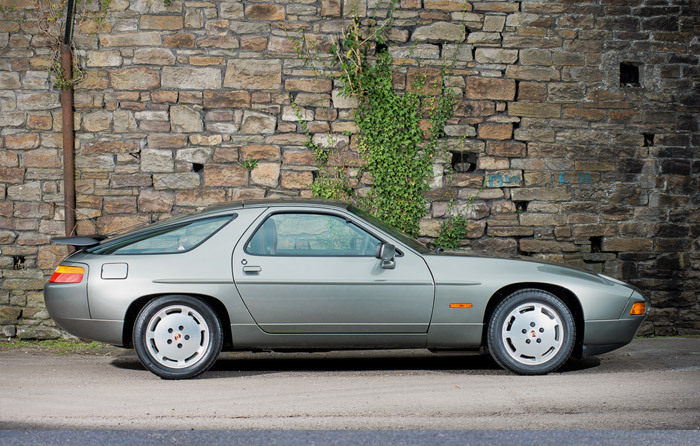 A deserving award winner, the fine looking 928 would eventually fail in the role of succeeding a myth.